Let your dog roam with the Ruffwear Roamer Leash. 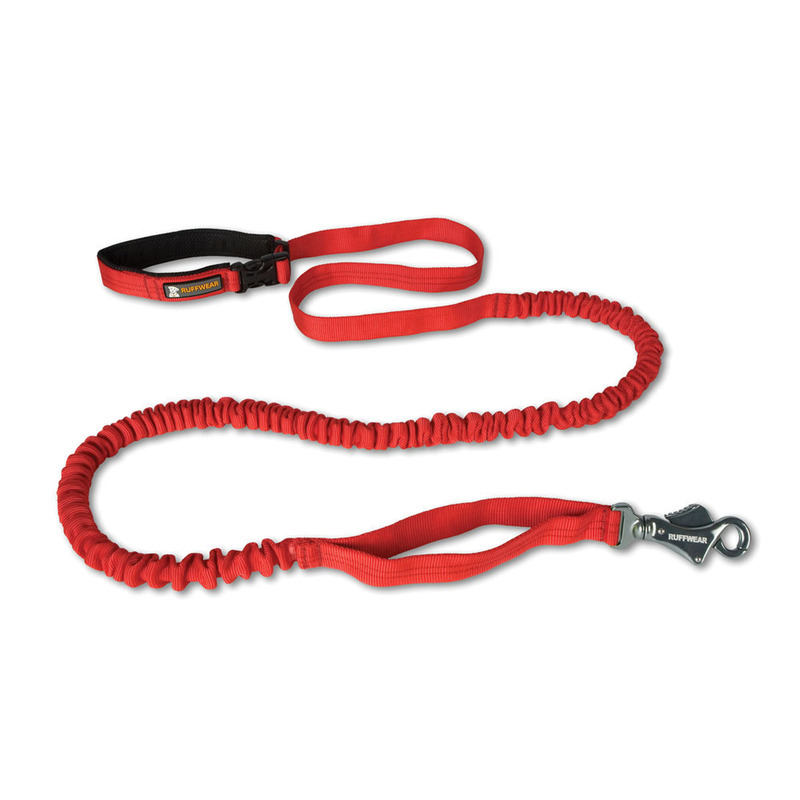 This top quality dog lead has an elastic core that stretches allowing you to maintain control while your dog enjoys a degree of freedom. Try the matching Hoopie Collar for the complete set up.